When you want to make an impression on your customers and clients, make them feel important and appreciated. One great way to do this is through gifting them promotional golf executive sets. 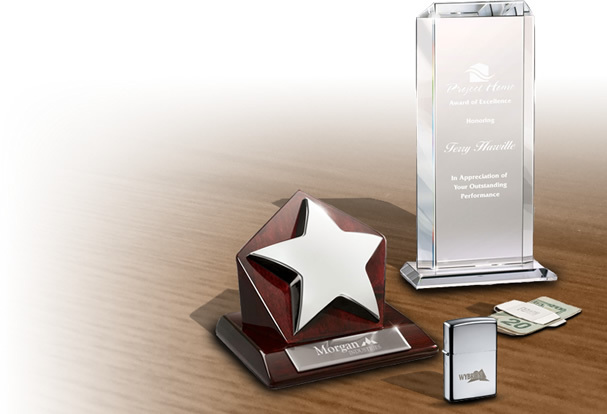 Your company name and logo imprint will enable the recipients to recognize you permanently. 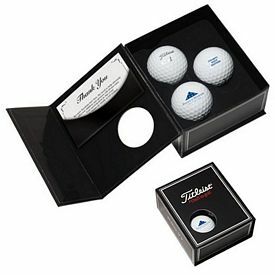 Start ordering custom golf executive sets today and experience great marketing success. 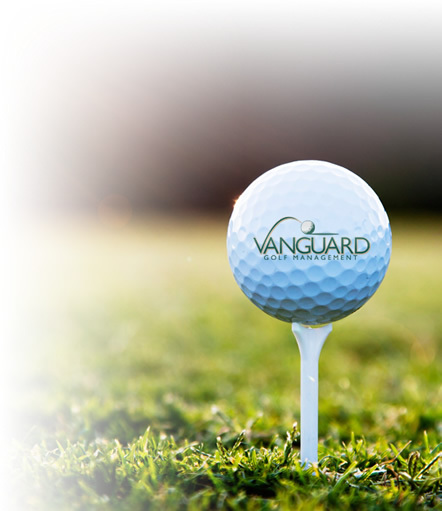 Our customized golf gift sets and personalized golf kits are great giveaways at tournaments and competitions. 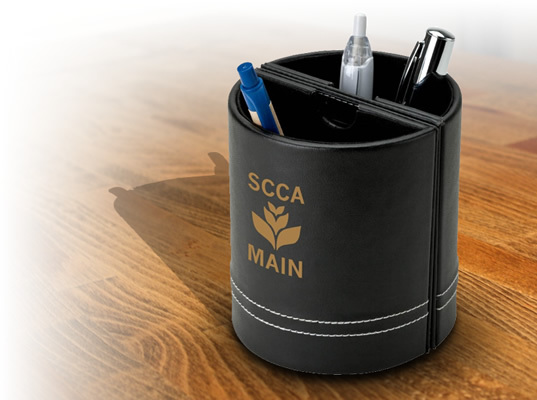 Prepare the golfers for the tournaments with imprinted balls, tees, markers and more - all in a convenient carry case. Since the game demands exclusivity, our promotional Golf executive sets look refined and sophisticated. 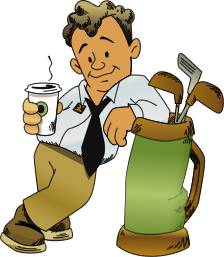 Many types of golf accessories are available in the market, but not all of them are of the corporate class. The crafting and packaging is a huge determinant of the full and final effect of the executive logo golf sets. By getting high-quality and enticing products, you will be able to confidently present them to valuable clients or partners. Every time they use the wonderful personalized golf executive sets, they will think of you and your company. We ease up the costs of promo golf executive sets by providing the products at lower, wholesale prices. There are also various free rush production offers that you can utilize. Our customized Executive Putter Set is packaged in a nice looking wooden case and includes a putter, two practice golf balls and a putting ring. Our promotional Golf Bottle Pouch has an aluminum bottle with a lid that has a 3-slot golf ball holder with a ball fitted in it. There are also five golf tees and a drawstring bag included with this product. Our Promotional Divot Tool Hat Clip Ball Marker Gift Set includes a variety of essential golf accessories in rich brass metal. The custom golf executive sets that we provide can charm all golf lovers, and onlookers are bound to take notice as well. Our customized golf gift sets make the perfect gift for all golfers! 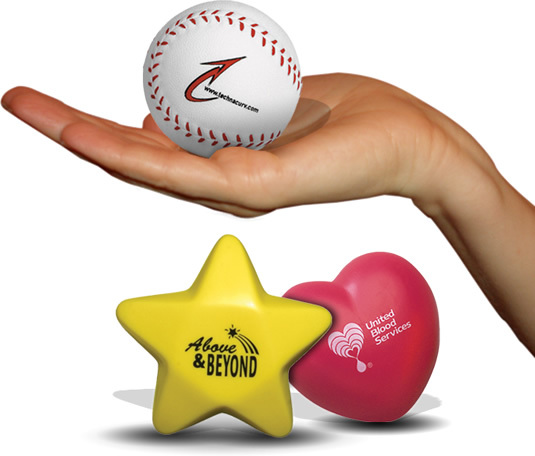 These are perfect for non-profits, tournaments, company tournaments, and more. Be it a simple two-golf ball set or an entire box full of golf accessories, our customized golf executive sets are valuable to all avid golfers. 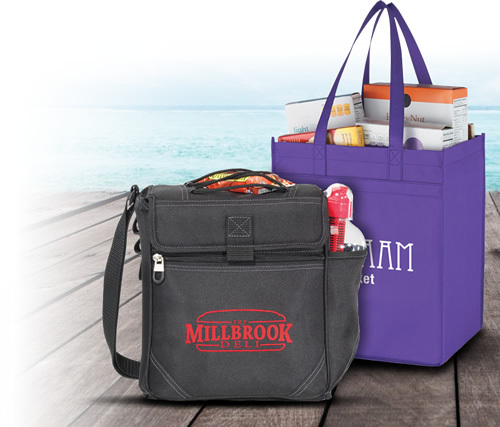 Our promotional logo golf gift kits will help the players tee up at their next big event! Browse through our online catalogs to check out or wide variety of personalized executive golf sets. 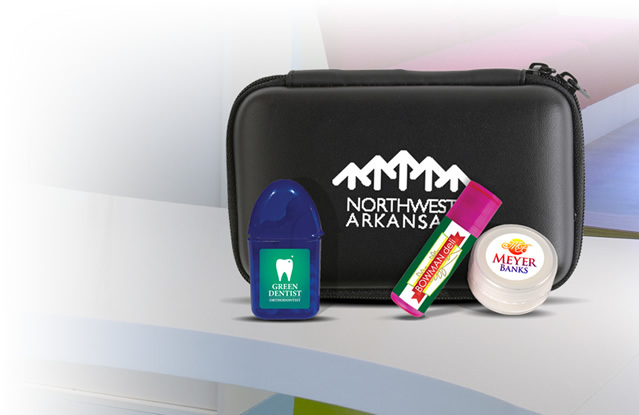 Customized golf giveaway sets from The Executive Advertising can both please your clients or partners, and help promote your company. Order today!